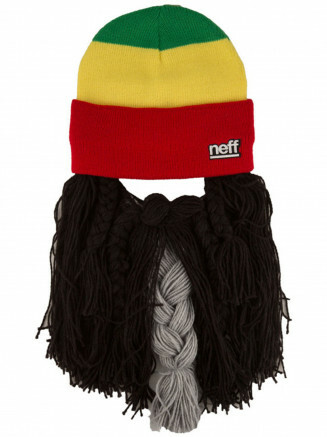 Neff was launched in 2002 by Shaun and Joe Neff in Southern California. 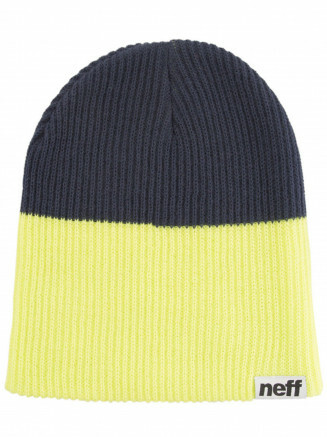 The first authentic core snow and skate headwear company in the world. 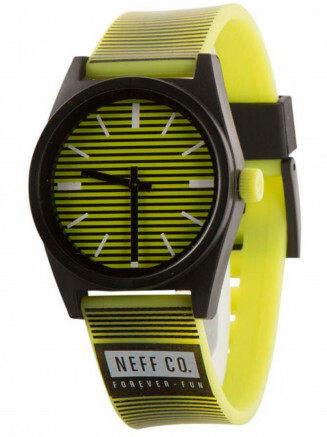 Visible right across the world, Neff is an active youth accessory brand supported by some of the biggest action sports athletes in the world. 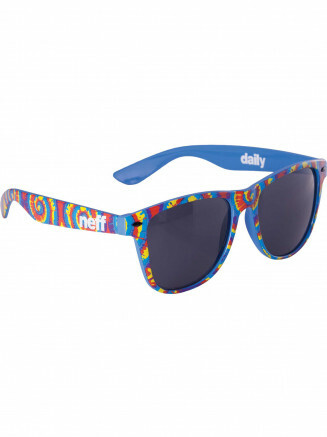 Neff World Headquarters is located in Camarillo, California giving the perfect lifestyle to sell to 45+ countries. 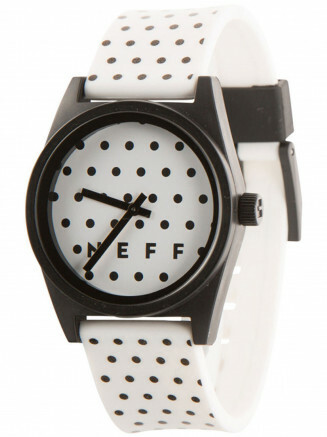 Neff is committed to having fun and bringing new vibes to the world. 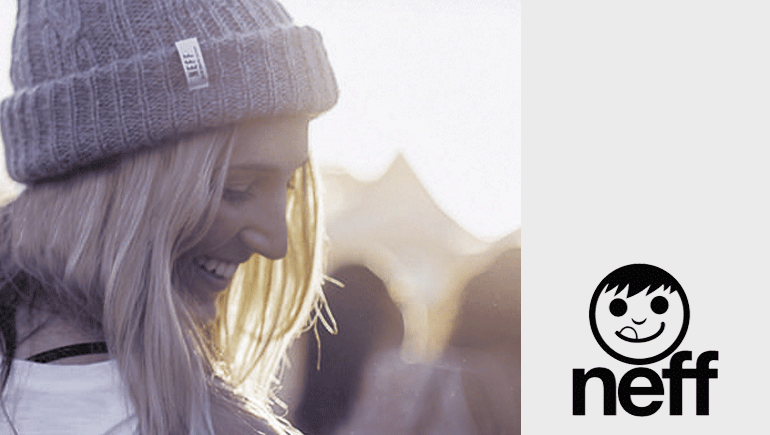 “We are like a gumball machine; spitting out endless flavors for the world to consume,” stated Shaun Neff when asked to describe Neff Headwear. 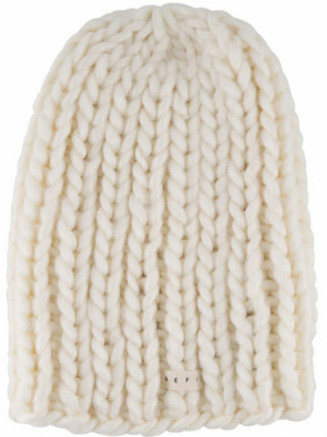 We are not confined to one specific category; we are defined by reaching across multiple platforms like sports, fashion and entertainment. 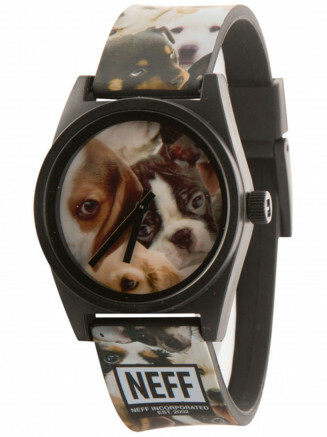 Collaborations with household names such as Snoop Dogg, Deadmau5, and Scarlett Johansson and their yearly charity initiative, "Neff Hope," ensure that Neff are leading the way.